Finding yourself buried in debt can be a scary experience, especially if you don’t know where to turn for debt relief. The Bankruptcy Law Clinic Of Daniel E. Raskin can help. Attorney Dan Raskin has gone the extra mile to help Atlanta residents keep their heads above water for decades. He can recommend the best bankruptcy solution for your needs. Attorney Dan Raskin is a member of the National Association of Consumer Bankruptcy Attorneys and formerly served as a Chapter 7 bankruptcy trustee. You can count on him to guide you through the bankruptcy filing process and help you eliminate creditor harassment and find debt relief. 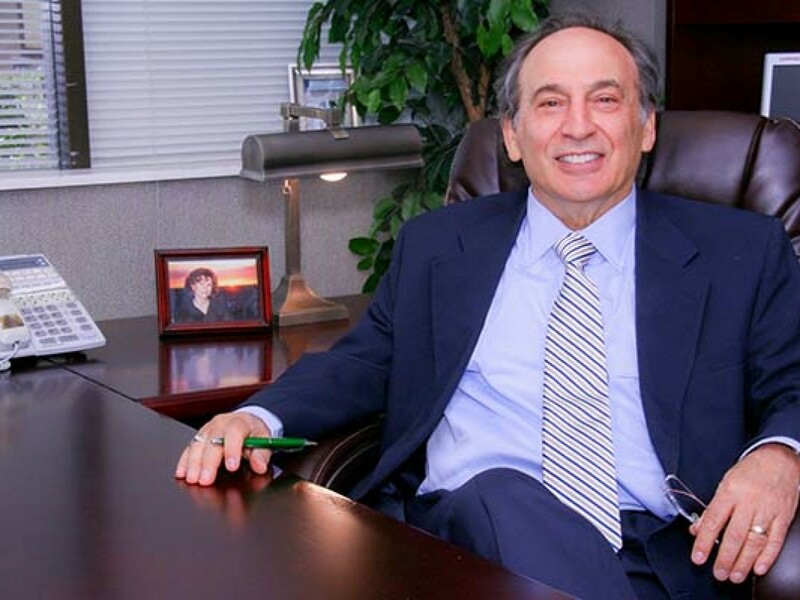 You’ll feel more at ease navigating the complexities of bankruptcy law with attorney Dan Raskin by your side. Schedule a free consultation with an attorney you can trust-call 404-255-8878. Attorney Dan Raskin can also advise you on ways to stop pending foreclosures, and tax levies. Contact The Bankruptcy Law Clinic Of Daniel E. Raskin to learn more at 404-255-8878. There is no cost for the initial consultation. Attorney Dan Raskin can also advise you on ways to stop foreclosures, avoid tax levies and eliminate garnishments. Contact The Bankruptcy Law Clinic Of Daniel E. Raskin to learn more. When it comes to something as personal as your finances, you can’t trust just any attorney. Choose a compassionate attorney who understands how difficult this time is for you. The Bankruptcy Law Clinic Of Daniel E. Raskin in Atlanta, Georgia will take the time to understand your financial situation and overall goals in order to recommend the best debt relief solution for you. Work with a bankruptcy attorney who cares. Get in touch with The Bankruptcy Law Clinic Of Daniel E. Raskin today to discuss your bankruptcy options. My law office has, for many years, been shared with attorney Max Benkel, a former IRS attorney, whose law practice has concentrated on assisting clients with the resolution of their delinquent tax issues. Max is extremely effective in obtaining offers in compromise and affordable payment plans with the IRS. The Bankruptcy Law Clinic Of Daniel E. Raskin is located in Atlanta, GA and serves clients in and around Atlanta, Roswell, Marietta, Cobb County and Fulton County.